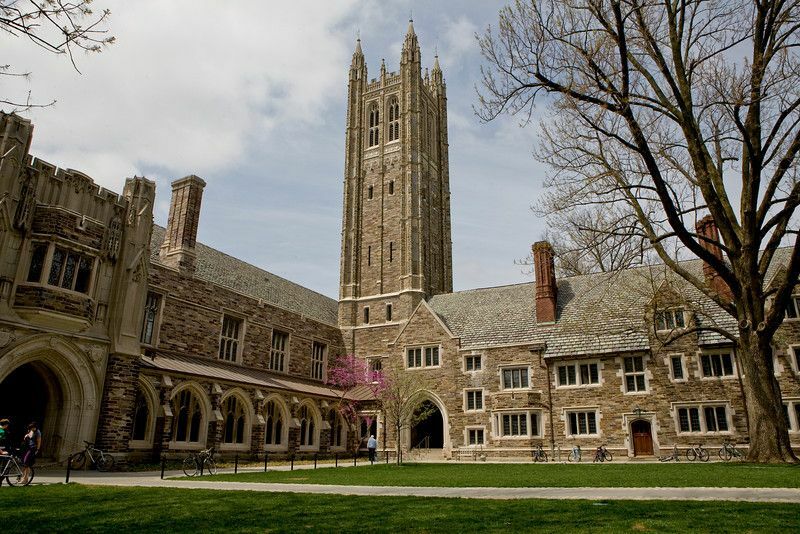 Founded as the College of New Jersey in Elizabeth in the seventeenth century, Princeton, New Jersey is one of the country’s most historic communities. It’s the 4th oldest college in the USA and is a private Ivy League university. 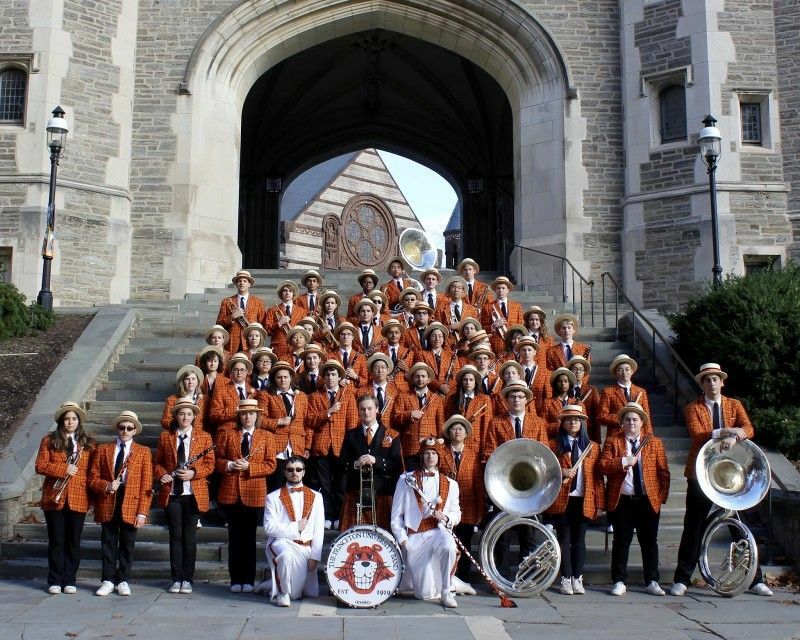 Regarded as one of the best institutions worldwide Princeton has 18 Master’s degree departments, 42 Doctoral departments and programs, 36 Academic Departments and more than 53 interdisciplinary undergraduate certificate programs. It is a medium-sized university and has a total of more than 1,200 faculties and more than 5,200 and 2,700 enrolments in undergraduate and graduate courses respectively. Princeton has a low student to faculty ratio of 5:1 which helps students develop close working relationships with professors who are leaders in their fields. The most popular majors are Public Policy Analysis, Computer Engineering, Economics, History and Psychology. Princeton has an urban campus and it’s a quick train ride away from New York City and Philadelphia. The main campus is located in Princeton Borough and Princeton Township. It has more than 200 buildings and 6 residential colleges. It was named by Travel+Leisure as one of the most beautiful campuses in the United States. Princeton University Library is one of the world’s foremost research libraries, and it has nine campus locations. Its holdings include millions of books, manuscripts, non-print items and extensive collections of digital text, data, images, audio, video and online resources. 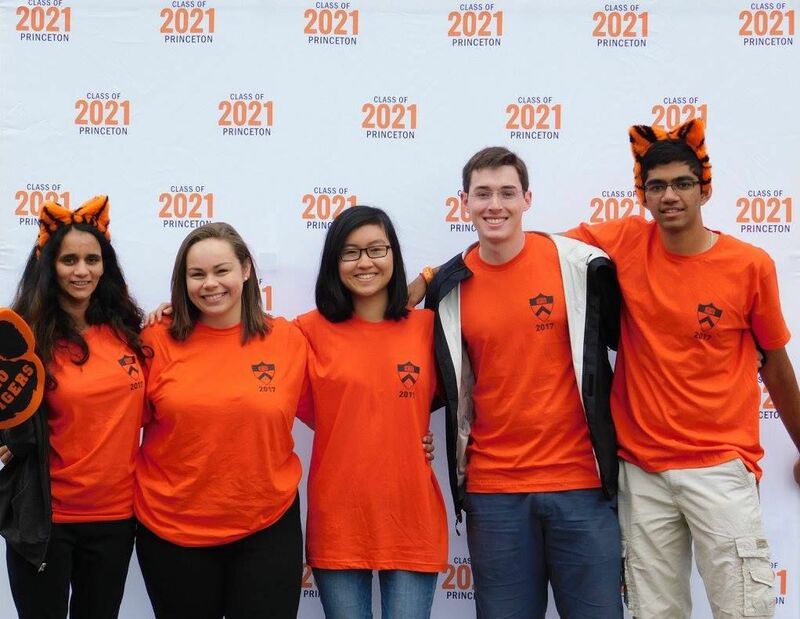 From 2001 through the current 2019 edition, Princeton University was ranked either first or second among national universities by U.S. News and World Report (USNWR), holding the top spot for 17 of those 19 years. Princeton is a research-driven institution, and 26 of its faculty and staff members are Nobel Prize winners. The school has also produced its fair share of highly successful entrepreneurs, journalists, actors, and CEOs. Two US presidents and 12 Supreme Court judges are among Princeton University’s alumni body. The financial aid or scholarship offered by Princeton is one of the best. Princeton admission is need-blind, so there is no disadvantage in the admission process for financial aid applicants. 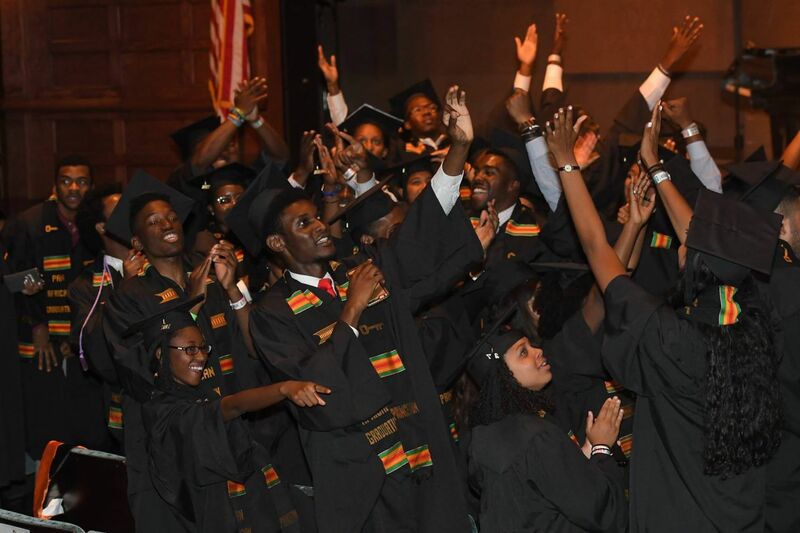 60% of its undergrad students receive financial aid. Its no-loan policy replaces student loans with grant aid that students do not need to pay back. This makes it possible to graduate with little to no debt. It’s one of a handful of universities that applies the same policy to international students. Princeton was ranked number 3 in politics, number 6 in mathematics and number 5 in economics and econometrics on world university rankings by QS for 2018. From First Lady Michelle Obama to Nobel Prize-winning physicist Richard Feynman, Princeton University boasts an impressive array of successful alumni. Its list of alumni also includes Jeff Bezos, the founder, chairman and chief executive officer of Amazon, Woodrow Wilson, American politician and academic who served as the 28th President of the United States and José Ferrer, Academy Award and Tony Award-winning actor. This progam provides resources to help researchers navigate living in Princeton, conducting research and advancing their professional development. g) TOEFL/IELTS/PTE Academic scores if the applicant’s native language is not English. h) TOEFL/IELTS/PTE Academic scores if the applicant’s native language is not English. Tuition fees may vary for each program. Please visit program page for specific fees. The annual cost of living at Princeton University is $18520 approx. Deadlines may vary for each program. Please visit program page for specific dates of submitting application.